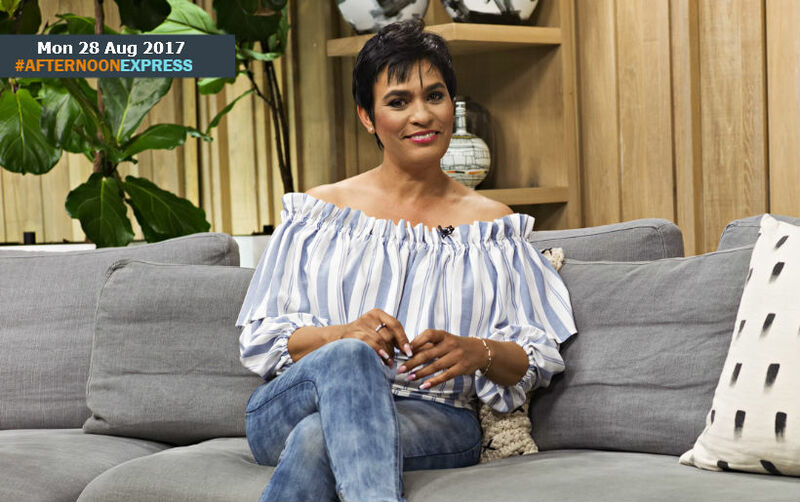 We are joined by motivational speaker, entrepreneur, blogger and mother of the ‘Super Mega’ himself, Lynn Forbes. 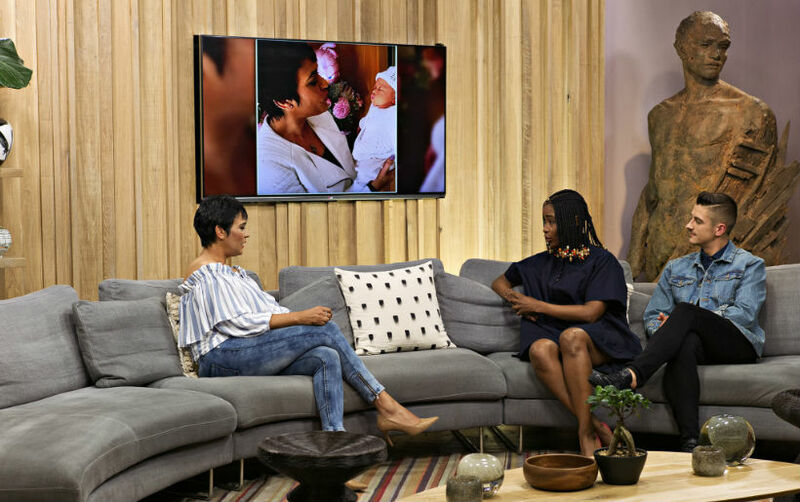 She may be the mother of one of the biggest hip hop artists in the country, AKA, but she has had her fair share of hardships, as she recently shared the story of how she was sexually abused, on her blog. She has said the abuse happened when she was a child, the hands of her parents’ close friend. This was a secret that she had kept with for 38 years, because she felt ashamed and she had to find a way to “forgive herself” for something that she did not do. This would give her problems with certain relationships throughout her life, as she has said that certain things would trigger the emotions and/or flashbacks to the trauma. She has spoken about it now as a way to heal help others who have also been victims, this so that they can also heal, and build their self-awareness and self-love. This is what she does now with the Lynn Forbes Foundation.